The Zambezi Region provides suitable habitat to some of the greatest diversity of wildlife in Namibia. During the Namibian war for independence, game populations in the area were commercially plundered by the military of the South African apartheid regime, as well as poached for meat by local communities, causing drastic declines. The last giraffe in what was then the eastern Caprivi was seen in 1991. At the time, waterbuck had been reduced to a mere handful, occasionally seen in what is now Bwabwata National Park. Black rhino, blue wildebeest and eland had already become locally extinct. At this stage, most conservationists gave wildlife in communal areas little chance. Even long after independence had brought stability and the conservancy movement had turned the attitudes of local communities towards wildlife around, the idea of bringing game back through translocations was scoffed at. A few conservationists who really knew the region and had the health of its environment at heart would not be deterred. Funding from WWF and the Ministry of Environment and Tourism (MET) through the ICEMA project enabled the first series of translocations between 1999 and 2010, which brought 773 animals of six species into the region. MET scientist Pierre du Preez, Jo Tagg from ICEMA and like-minded colleagues facilitated the work. Through funding provided by the Millennium Challenge Account Namibia (MCA-N), another 1,461 head of wildlife were translocated to conservancies in the area between 2011 and the end of last year. Vincent Guillemin became a driving force in the translocation work done in this period. Three national parks protect the wildlife in Zambezi: the Mudumu, Nkasa Lupala (formerly Mamili) and Bwabwata National Parks. Parts of Bwabwata and Mudumu together with the Kwandu, Mashi, Mayuni and Sobbe Conservancies form the Mudumu North Complex, while the Balyerwa, Dzoti and Wuparo Conservancies and parts of Mudumu and Nkasa Lupala form the Mudumu South Complex. The conservancies have made the return of wildlife much easier by providing further areas of suitable, protected habitat and creating buffer zones around the parks. 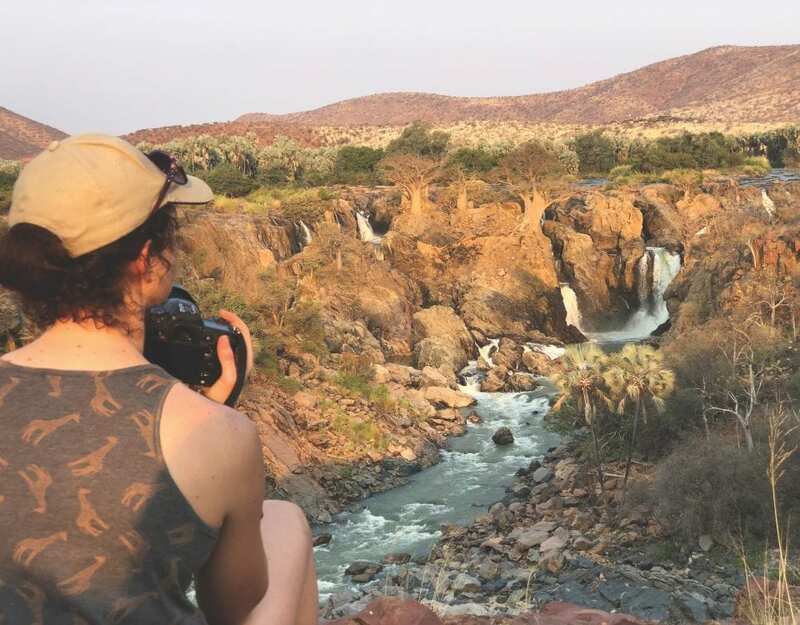 Jo Tagg recently spent a few days in the Zambezi Region to gauge the success of the translocations, and the general state of wildlife. Reconnaissance in Bwabwata quickly tallied an impressive list of formerly rare species, including numerous sightings of reedbuck, impala and lechwe, as well as glimpses of the rarely-seen tsessebe and sable. All wildlife in the park is now generally indifferent to game drive vehicles, indicating negligible poaching. Waterbuck, which in Namibia occur naturally only in the north-east, remained unchecked on Jo’s list. Although local guides reported regular sightings in Bwabwata, for Jo and an accompanying photographer they remained elusive. 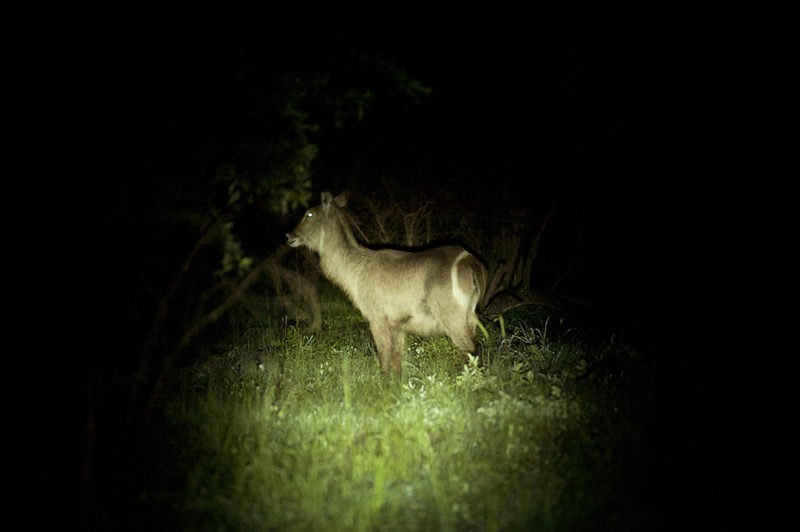 Then, to Jo’s surprise and delight, spotlight searches at night in the vicinity of Namushasha River Lodge in Mashi Conservancy were rewarded with immediate sightings of both waterbuck and kudu, not a hundred metres from the lodge. Seeing them on communal land was much more satisfying than confirming their healthy presence in the park. Sightings of giraffe deep in the hinterland of Mashi were equally exciting. The sceptics have long ago been proven wrong. The translocations were an excellent investment, boosting populations, enabling lucrative hunting concessions in both the conservancies and parks, and diversifying the tourism products in the area. 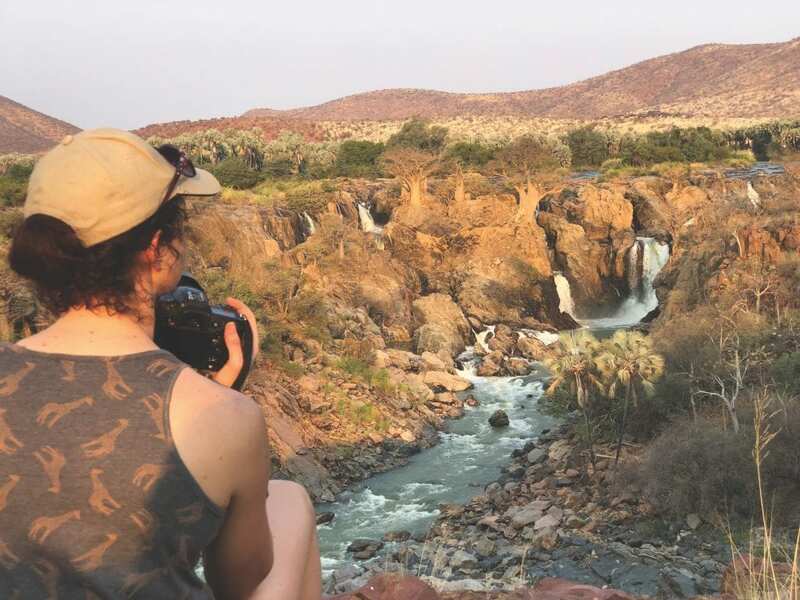 A third-generation Namibian of German descent, Helge Denker lives on the periphery of European cultural spheres just beyond the outskirts of Windhoek; he feels most at home in the African bush. He’s travelled the country from end to end, over and over; and way beyond it. He never gets bored. Since his teens, Helge has been driven to record the dynamics of society and the environment through words and images. His interest in both nature and culture, and particularly people’s interaction with their surroundings, creates the impetus for his work. The images he makes may take the form of quick sketches, detailed drawings and paintings, or photographs. Helge began taking photos on black and white film (which he developed and printed himself) when he was 13. His writing evolved from personal expression through poetry as an adolescent. Drawing became apparent as a childhood compulsion. Over the last 25 years, his work has been featured on several hundred Namibian postage stamps, in numerous books, magazines and newspapers, and a multitude of other printed and online publications. His first novel has been languishing as a rough draft for over half a decade. He is spending more and more time exploring music.